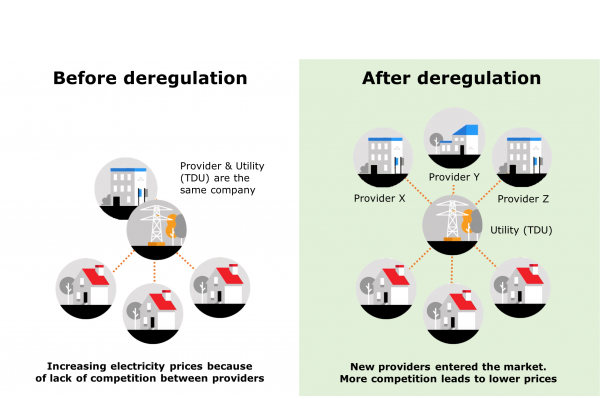 Before deregulation, the provider and the utility (TDU) were the same company. Due to a lack of competition electricity prices increased. 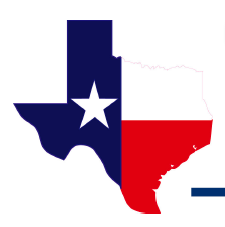 Now, 16 years later there are over 50 different providers active in Texas and – if you look hard enough – you can find yourself a good electricity rate. Nevertheless, 50% of Texans have never switched provider. These households are currently overpaying hundreds of dollars per year for their electricity. With group energy switching cities can help Texas households – and in particular disengaged people – save money on their electricity bill. 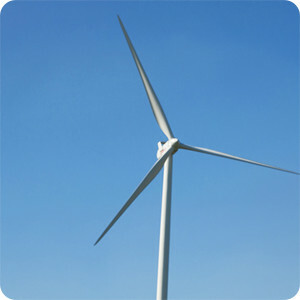 A new group energy switching program has started. Register now for free and without obligation. The goal is to give households an opportunity to group together in order to receive a better electricity rate. This is where iChoosr comes in: we make switching easy. We form a group of people who are looking for a better electricity deal. We then hold an auction and let providers bid against each other. The provider who offers the lowest rate wins the auction. iChoosr then takes care of the entire switching process and offers best in class support before, during and after the switch. iChoosr believes that, by removing the hassle of shopping around for electricity, we encourage people to switch more thereby unlocking their savings and leaving them more money in their pockets. Where can I register to be part of the group?